The retail & e-commerce landscape is shifting dramatically as each year passes by. In 2017 we saw many large brick and mortar stores close down their physical store locations. 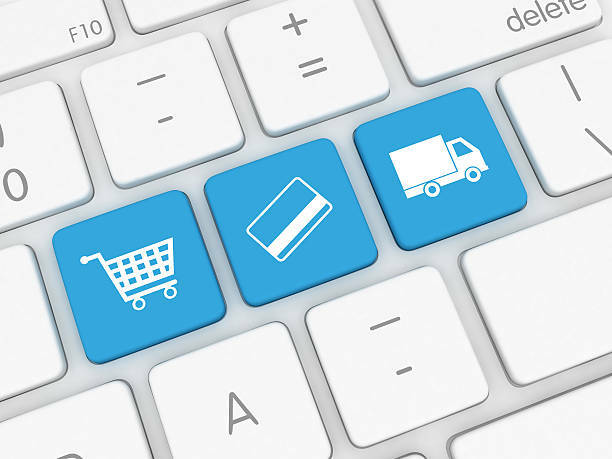 As a result, retailers are doubling-down on their e-commerce efforts at a very fast pace in order to cut costs and increase their profit margin. With our help as WordPress and Magento website design e-commerce experts, it’s never been easier to start your own online business. If you are looking for a new way to sell your products to a global marketplace, please do not hesitate to contact us today. In 2018 we will see a rising in AI and augmented reality (AR). Combined with blockchain technology and the power of AI-powered chat bots the future of online retail is forever expanding. We will also see a much better 1 on 1 personalization. Instead of recommended products based on everyone else’s habits, we will be given recommendations based on personal preferences. Let’s see what the future has in place for online businesses. Stay tuned as we update you on all future emerging trends.